For over 200 years, Valspar has been helping people connect to the power of color. During this time, dedication to helping people find the perfect fit has led Valspar to become one of the most recognized paint and coating brands in the world. As the retail world transitions to web-based commerce, companies everywhere are adapting in order to provide increased deliverables on tighter deadlines. By 2009, Valspar’s need to process thousands of requests for image files from partners was quickly growing unmanageable. At the time, added freelancers and overtime hours were the norm. 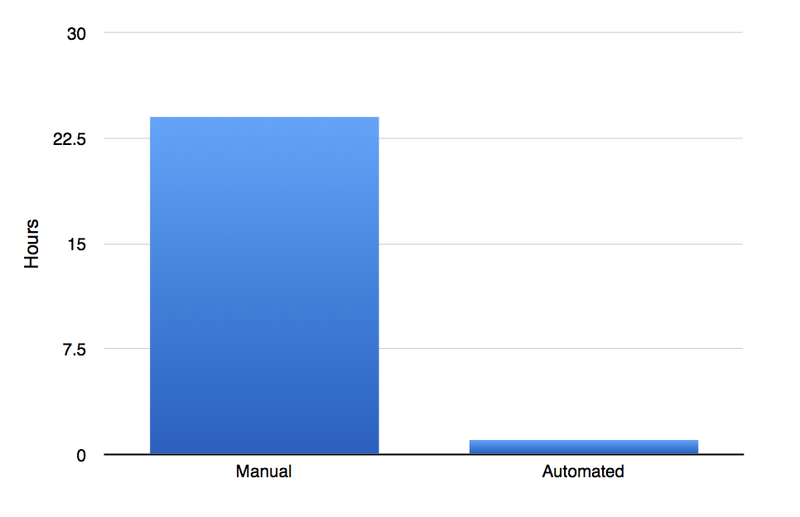 Manual processing was becoming an insurmountable effort, and off-the-shelf software was proving ineffective. Internally, Valspar attempted, with limited success, to develop scripts and workflows to streamline certain aspects of the process. However, the time required for development, troubleshooting, and maintenance of these tools only contributed to the already overtaxed environment. Consequently, Valspar reached out to Automated Workflows to discuss options for workflow consulting. Automated Workflows worked closely with Valspar to develop and deliver a suite of custom software utilities that help designers quickly and accurately organize and visualize colors for the web and print. As a result, Valspar’s designers are now able to keep up with growing partner demand, while continuing to devote time and attention to creativity and color. Valspar achieved an estimated 2300% reduction in manual processing time by implementing an automated solution that prepares graphic files for print. 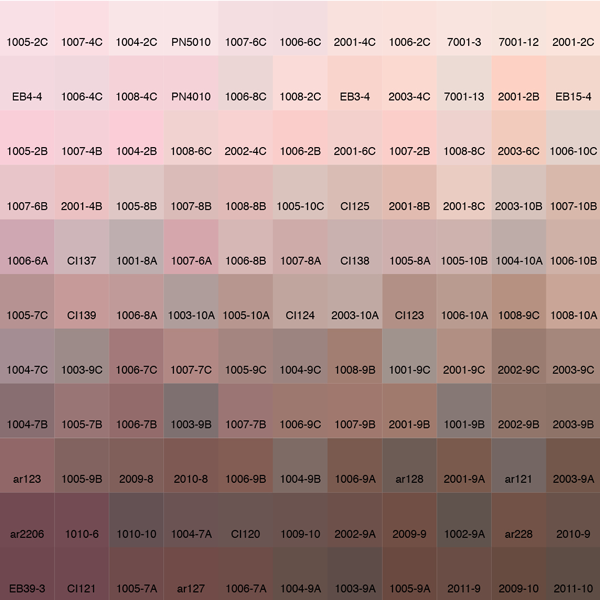 In one specific example, Valspar had been manually generating 4’ x 8’ graphic files for print, each containing roughly 500 distinct color swatches. "Our best graphic artist spent 3 days building the files, which eventually were duplicated with an Automated Workflows application in about an hour." says Michael Tekler, Marketing Graphics Specialist for Valspar. "That was an incredible savings in time and money. But perhaps better than those savings was the ability to totally redo the project in another hour when the specifications changed. Beyond the savings in money and time, this ability to turn on a dime assures our retailers that they’re partnering with a world-class organization. Automated Workflows has provided us with a custom suite of software tools that make our processes easy and fast. We often surprise our partners with our speed of delivery and accuracy." Valspar continues to keep a watchful eye on its workflow for opportunities to automate new repetitive jobs and improve existing ones. And, Automated Workflows continues to provide Valspar with solutions that increase productivity and efficiency whenever these opportunities arise. 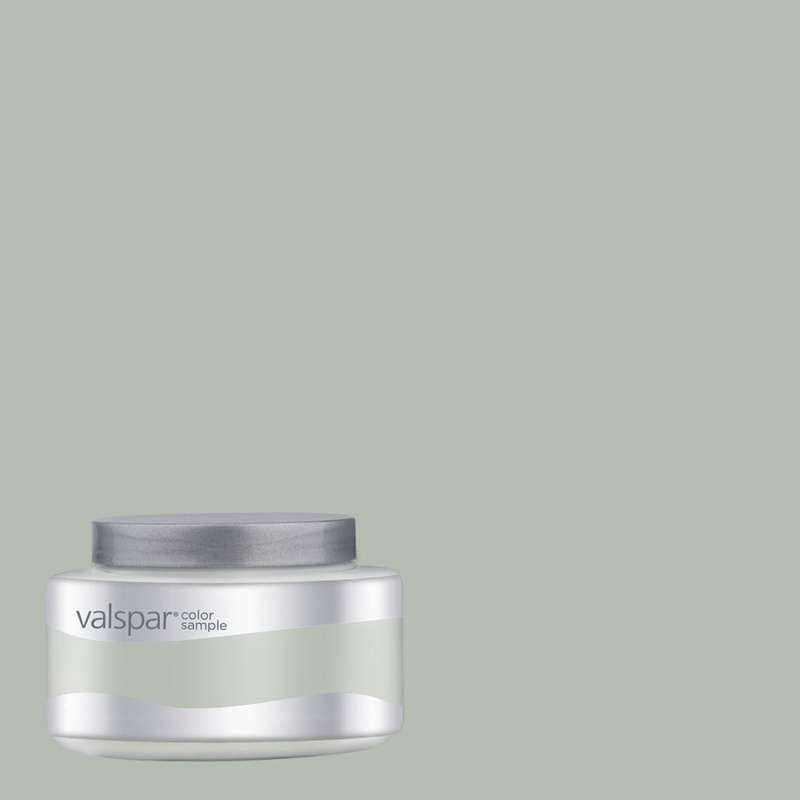 Since 1806, Valspar has been vibrantly coloring the world with its products. In 1927, Charles Lindbergh made his historic non-stop flight from New York to Paris with a plane covered in Valspar Paint and Varnish. Today, Valspar is listed on the Fortune 1000 list and its products are available at Lowes, Ace Hardware, and many other fine retailers. Color graphics help Valspar’s partners to accurately visualize paint product colors. Previously generated manually, the creation of these graphics is now fully automated. A custom app utilizes Photoshop templates and pulls data from an Excel workbook in order to build hundreds of swatch background graphics and output them in JPEG format, all at the click of a button. A custom app allows Valspar to quickly and easily generate huge numbers of color swatches using a variety of layout designs. 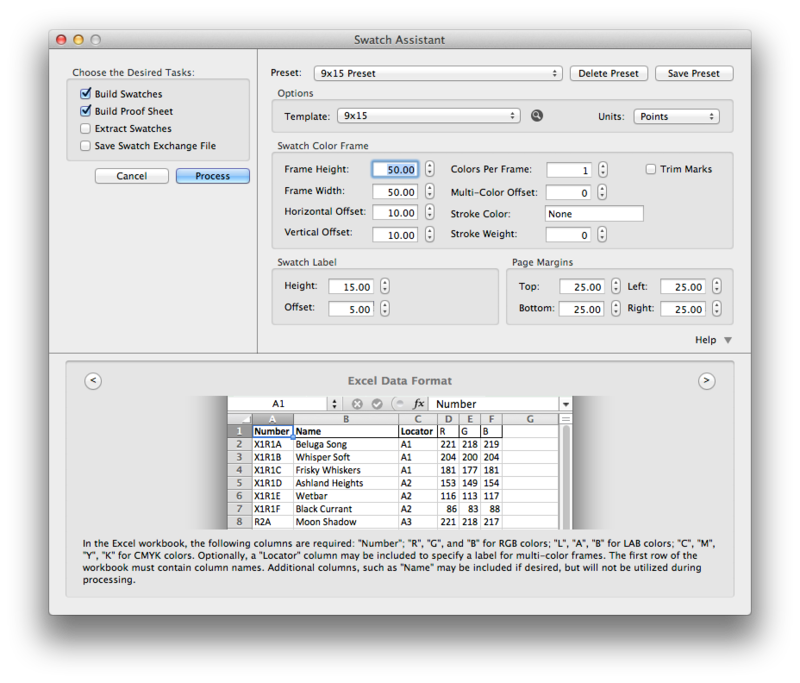 Color values, labels, and other data is pulled from an Excel workbook, and swatches are automatically generated in Adobe InDesign and saved to an output folder. 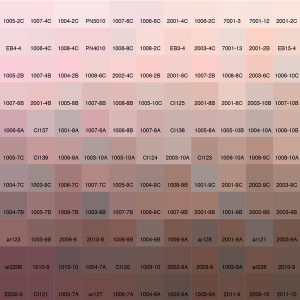 A red neutral color swatch palette generated by the solution. Once generated, designers are able to make manual adjustments and then trigger the solution to extract the modified color values and save an Adobe Swatch Exchange file for future use.